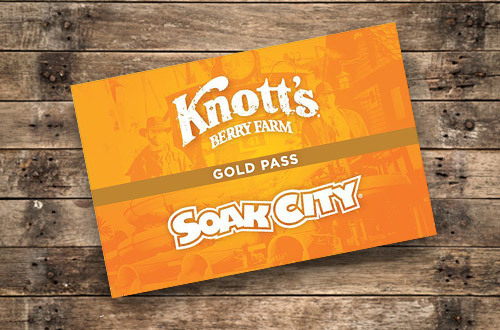 Gold and Platinum Season Passholders can enjoy early entry to Soak City starting at 9:00am on weekends June 15 - August 11, plus July 4-5, 2019. 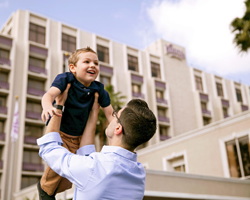 Start the day with a thrill on the family raft slide The Wedge or let the floor drop from beneath your feet on Shore Break. Not feeling adventurous that early? 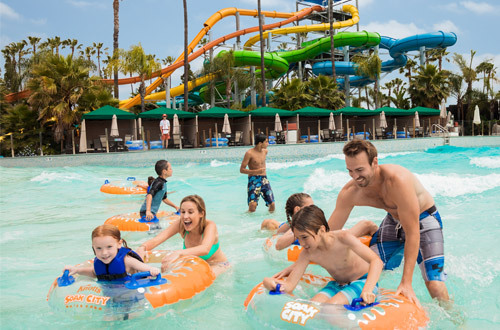 Relax with a float around the 1/3 mile long lazy river. 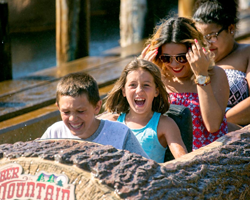 The full park will be open so grab your Gold or Platinum Pass and enjoy more time for fun in the sun. 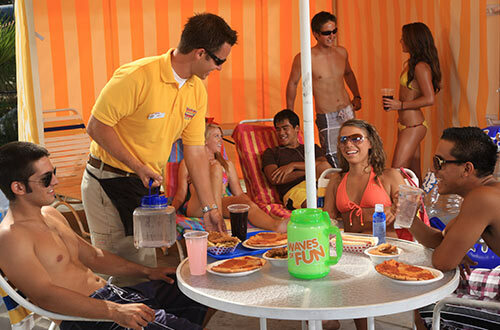 *Attraction, food, and merchandise availability subject to change without notice. 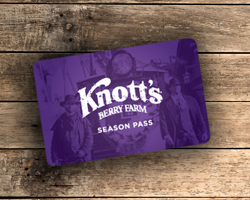 Enjoy unlimited visits to Knott's Berry Farm and Knott's Soak City Waterpark all season long. 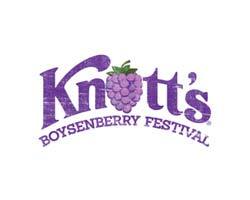 Plus, enjoy early entry to Knott's Berry Farm and Knott's Soak City on select days and special discounts on food & merchandise, hotel stays, and Knott's Scary Farm.